On 30 January 1972 British soldiers shot 26 unarmed civilians during a protest march. This event later became known as Bloody Sunday. The subsequent cover-up only served to boost the status of, and recruitment into, the Irish Republican Army (IRA) – a paramilitary organisation that sought to remove Northern Ireland from the United Kingdom and bring about an independent republic encompassing all of Ireland. Less than one month later, on 22 February, a car bomb was exploded outside the Officer’s Mess of 16th Parachute Brigade. 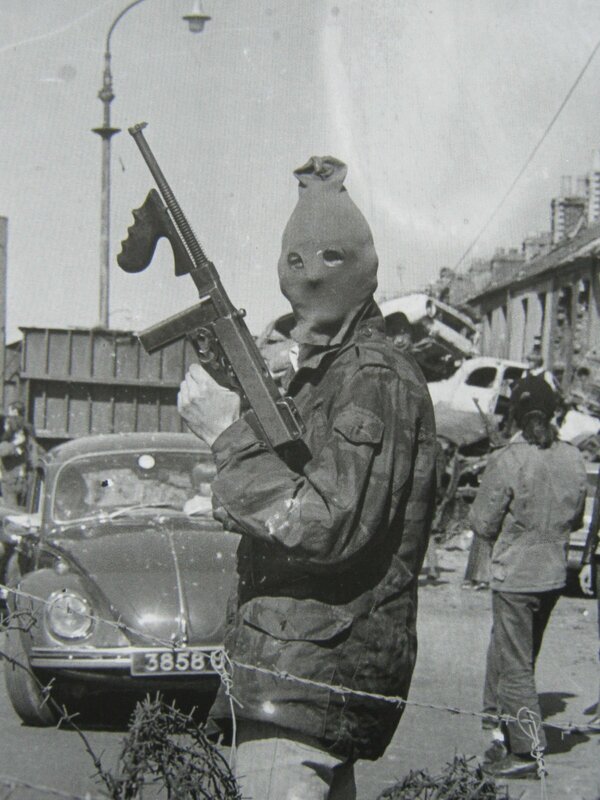 This was claimed as a revenge attack for Bloody Sunday, with the warning that this would be the first of many attacks. True to their word, attacks on the British mainland would continue throughout the rest of the decade and beyond. Intelligence has been received that the IRA are planning an imminent high-profile attack. The agents are tasked with going undercover in Northern Ireland to determine who or what the target is and when the attack is planned for.